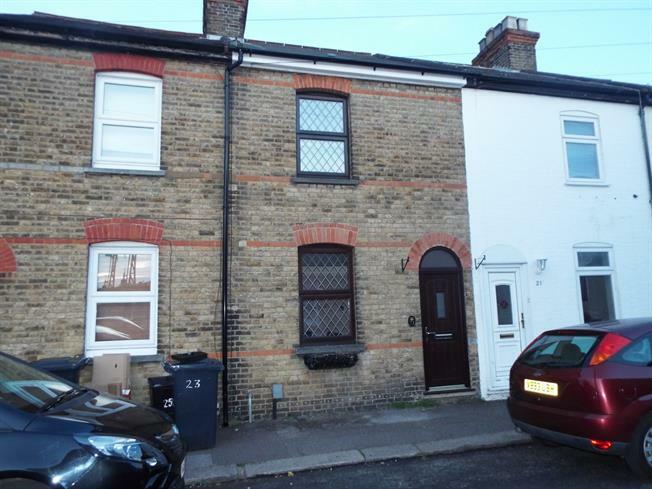 2 Bedroom Terraced House For Sale in Waltham Cross for Asking Price £330,000. This spacious eighteenth century terraced two bedroom property located in the heart of Waltham Cross close to local transport services. The property benefits from two double bedrooms, this property has a beautiful spacious family room and also has a spacious dining room section with sunlight shining through the double glazed windows making it ideal in the mornings to sit down and enjoy your breakfast. The property benefits from a recently refurbished modern kitchen and bathroom. To the front of the property has a well maintained front garden Early viewings highly recommended.